Painting Contractors serving Sonoma, Marin and Napa. 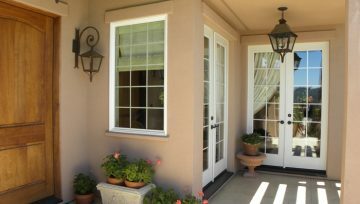 Wine Country Painters is one of Sonoma County's premier painting contractors. We are a full service painting company specializing in house painting, commercial and residential repaints, and new construction. If you are looking for a painting contractor in Santa Rosa, we are committed to providing high quality craftsmanship at the lowest price possible. 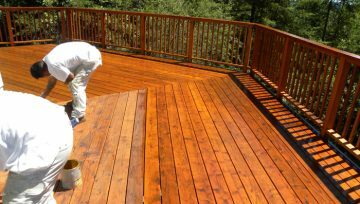 We provide Painting Services for Home Owners, General Contractors, Property Management, Real Estate Companies, Businesses, Restaurants and Medical Offices in Petaluma, Santa Rosa, Sonoma & Marin counties. Trust, reliability and integrity is how we have grown into one of Sonoma County's premier painting contractors. We are committed to providing the highest quality of craftsmanship at the lowest price possible. See a list of the prep work we will provide. We're an A+ Rated Painting Contractor! With superior knowledge of all paint products including: up-to-date environmentally safe, green-base paints. We recycle all waste generated from job: Applying a very conscious approach to clean-up thus minimizing the impact to the environment.